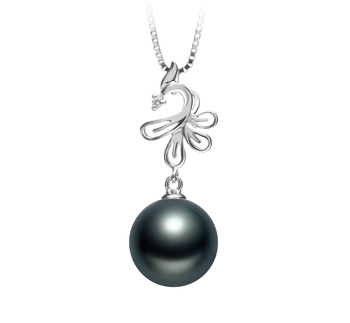 Classy and true to form the Black Japanese Akoya Pearl and White Gold Pendant shows the magnificent side of life. 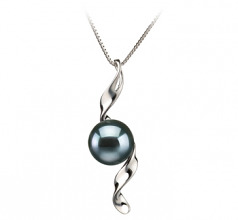 With the 14K White Gold twirling action of the pendant, the gold drips in a slender form and wraps the black Pearl within its being along the way. 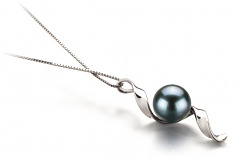 The medium sized 7-8mm black pearl shows the elegant and graceful poise of its nearly perfect AAA shape as it lies among the twirling action and spreads its glowing AAA mirror like lustre into the already bright and shining 14K white gold. 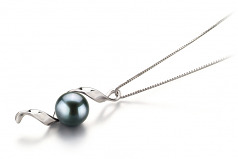 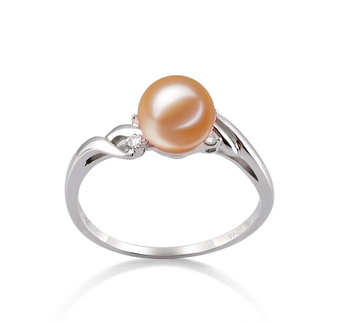 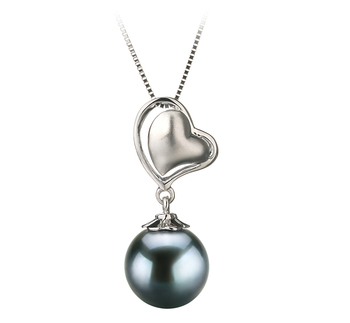 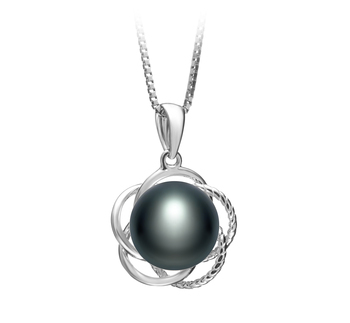 Together the sparkles join into one splendid and high quality Black Japanese Akoya Pearl and 14K White Gold Pendant. 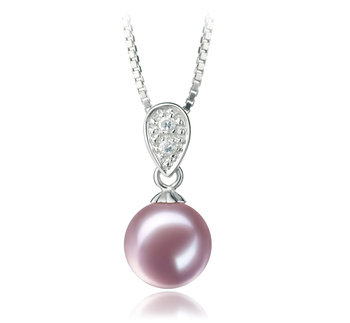 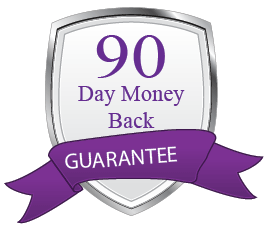 Designed to last a lifetime and to capture the attention each time it graces your neckline. 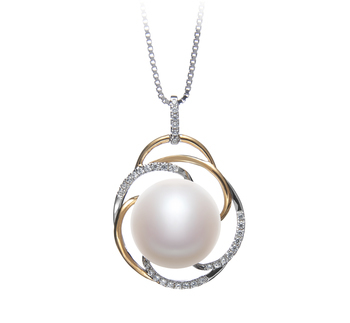 Show only for "Elva Pendant"